KKR are heavy favorites imho. The script says it is an RR vs CSK final..
RR's leg spinners will be the key. 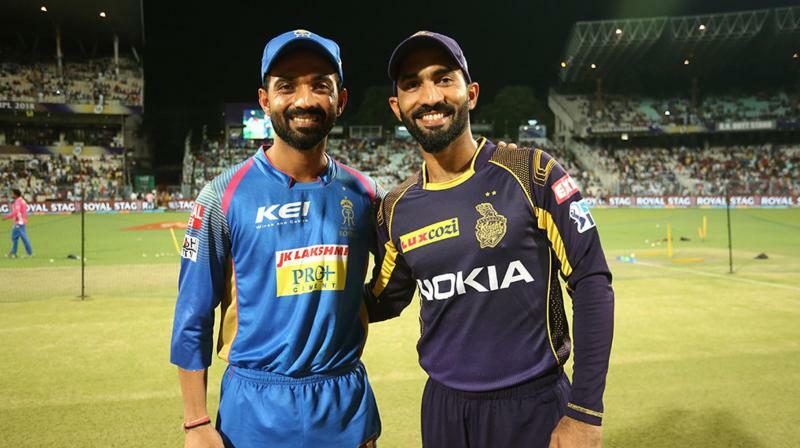 KKR journey depends a lot on russell n lynn fitness, feel both are just holding themselves . Eden does not offer much spin. whther rajasthan has any signature dish like butter chicken , idly , doklas or rasgulla ? Must be most one sided IPL Playoff game on paper. Let's see what actually happens. Good bowling by gowtham to get narine.